As part of the awakening that is taking place around the world you will have noticed that many celebrities have begun to pop up and use their fame and fortune to serve humanity. In particular, a special group of them have chosen to focus on spiritual awakening and consciousness. 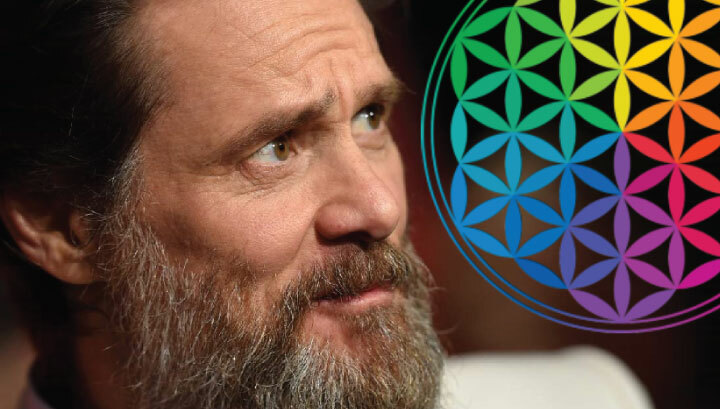 Jim Carrey happens to be one of those special, influential men, who have chosen to open up and talk about spiritual awakening and consciousness. Arguably one of the funniest men to ever live, Jim Carrey is also one of the most raw, honest and spirituality aware men I have listened to. Over the past few years he has been sharing his pearls of wisdom at talks and seminars around the globe. A simple YouTube search will help you to find those, but I happen to have stumbled across this beautiful compilation which starts off by Jim Carrey sharing how he started on his spiritual journey and then goes on to give some great advice that I think everyone should listen to. The spiritual awakening train continues to gather momentum! Who will be next to come aboard? My pologis, Avery human can bi elited wit Spirit, only age limitation.